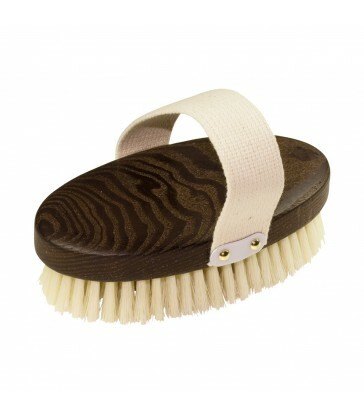 A handy brush with an extra long handle to clean your lawnmower with. 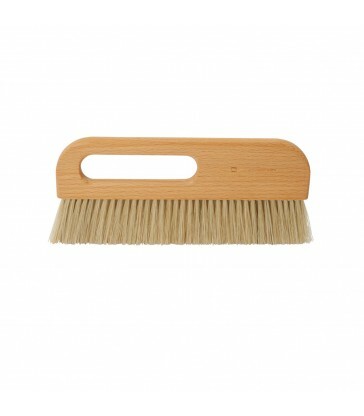 Rice straw broom, with an extra long 1.5m handle for maximum ease of use. 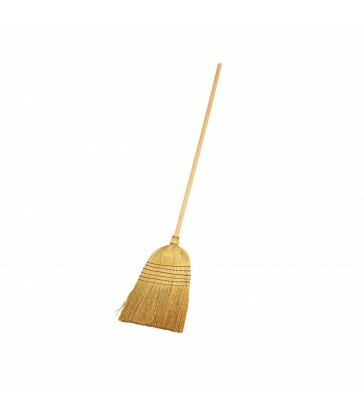 As rice straw does not absorb water this broom is perfect for sweeping leaves and straw. 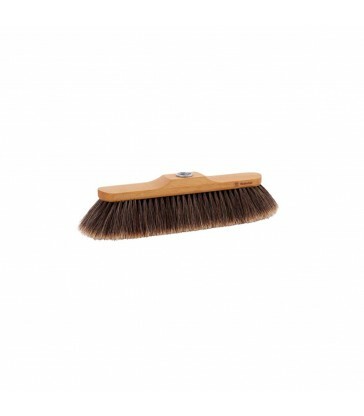 A natural eco friendly broom for your garden and yard. 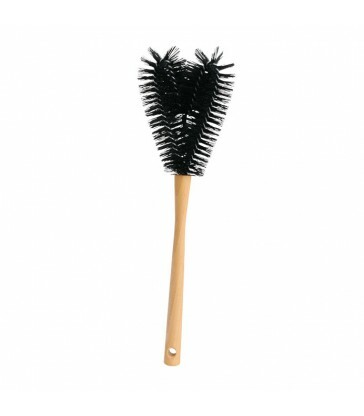 The perfect little brush to clean your hairbrush with. 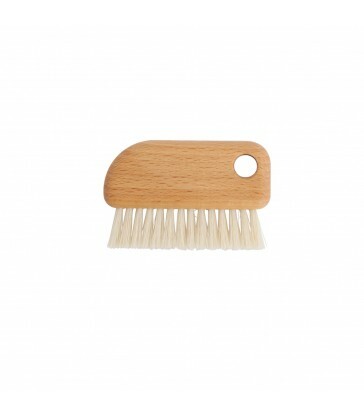 made from oiled beech wood with strong light bristles. 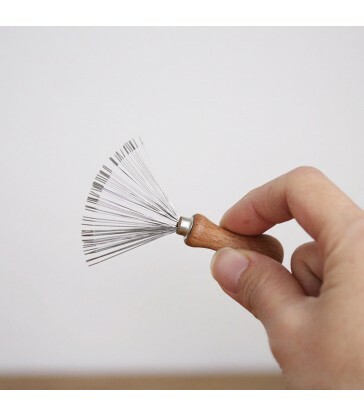 A small wire brush designed for removing hair from hairbrushes and combs. With an oiled beech wood handle. 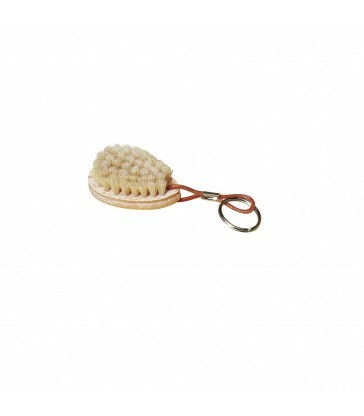 A miniature brush key fob for your key ring.